We all love to get a faster boot on our devices yet Startup programs are the ones that do not let it happen. It slows down the system to a great extent and tests the patience of the user. These applications keep working in the background while the system boot resulting slowing down of the device. Thus in order to enjoy fast booting, it is always advisable to close such apps. Initially, the Task Manager was given the responsibility of configuring the Startup items. But later on, the Settings app has taken over the responsibility. 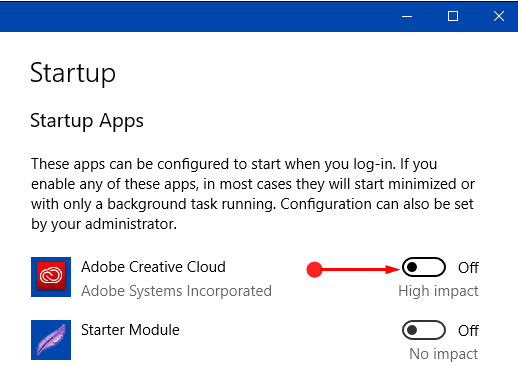 The Startup page is now included in the Settings app thus making the configuration easier. You can find the feature of the above in the App section of the Settings page. However, you need to use the build 17017 or the higher because the lower builds do not have this facility.